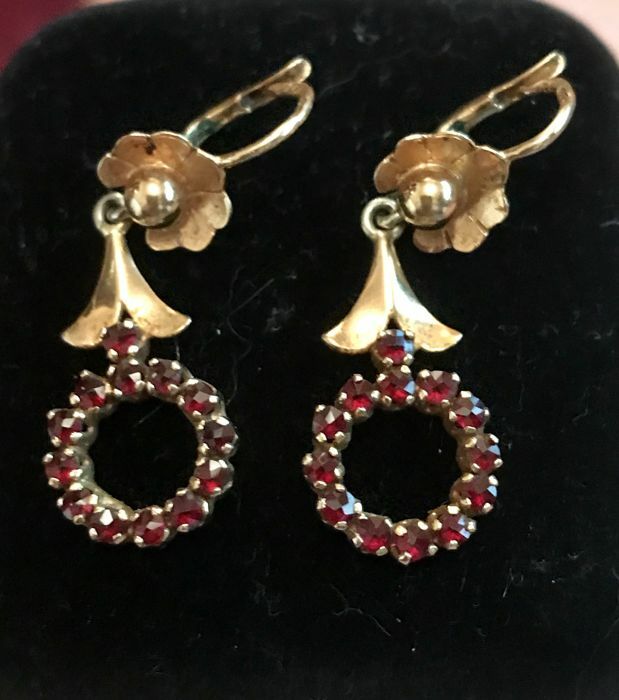 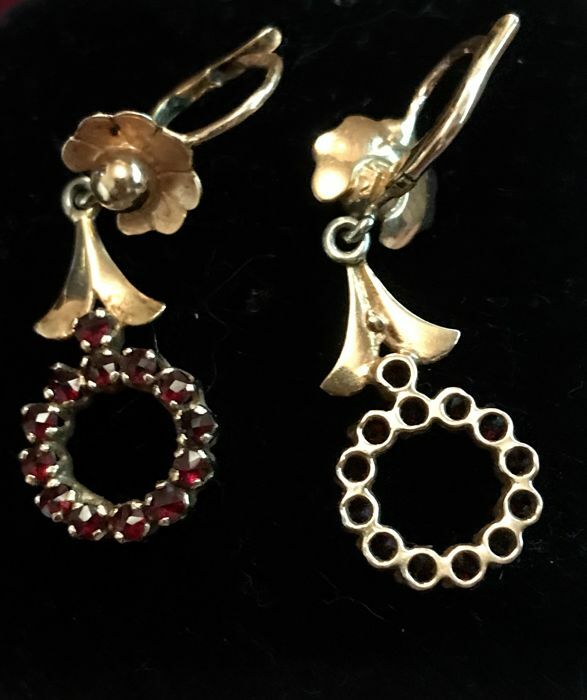 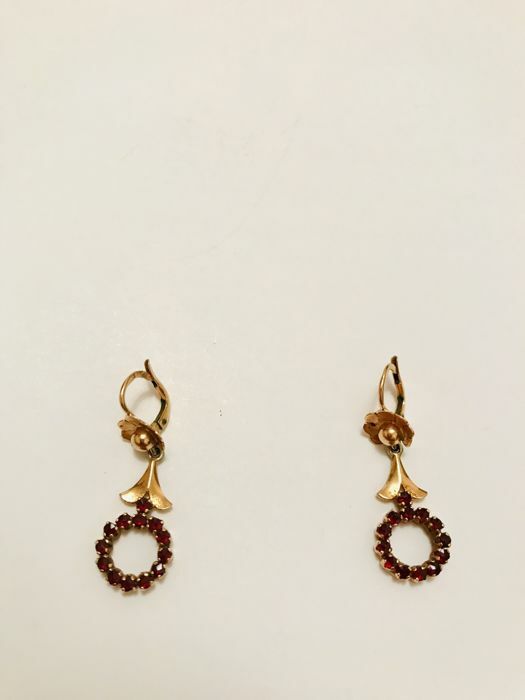 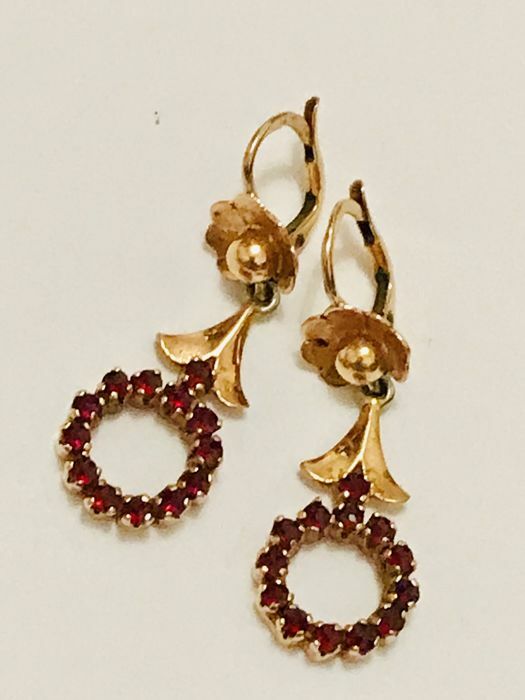 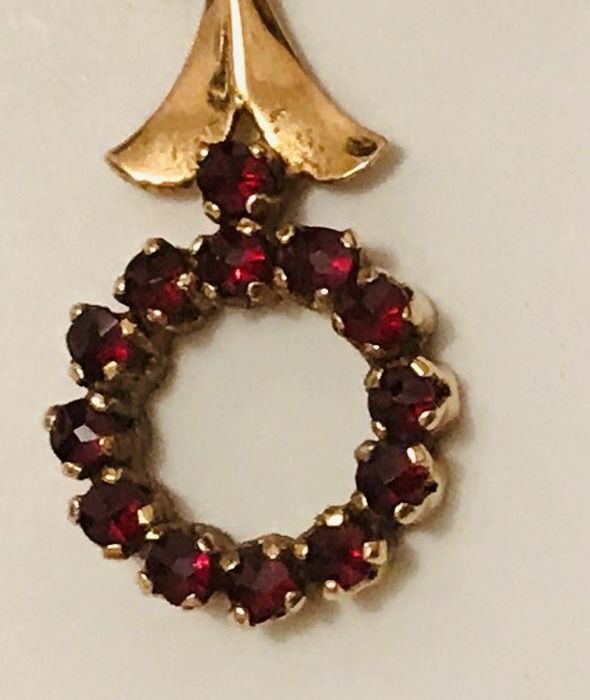 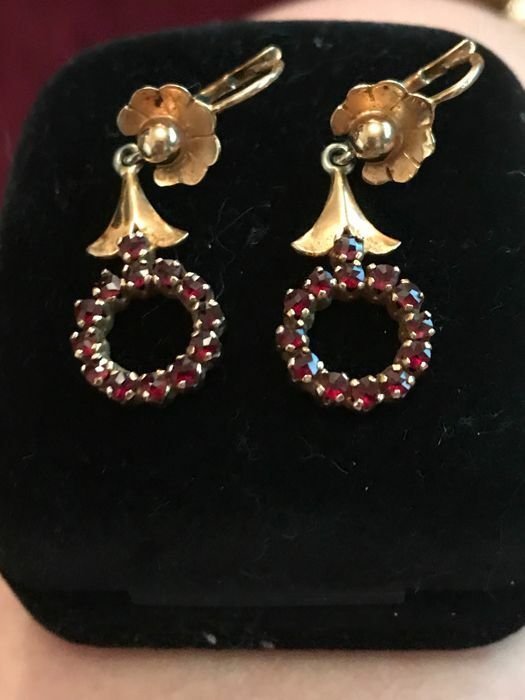 Sublime pair of antique garnet sleeper earrings, 18 kt yellow gold. 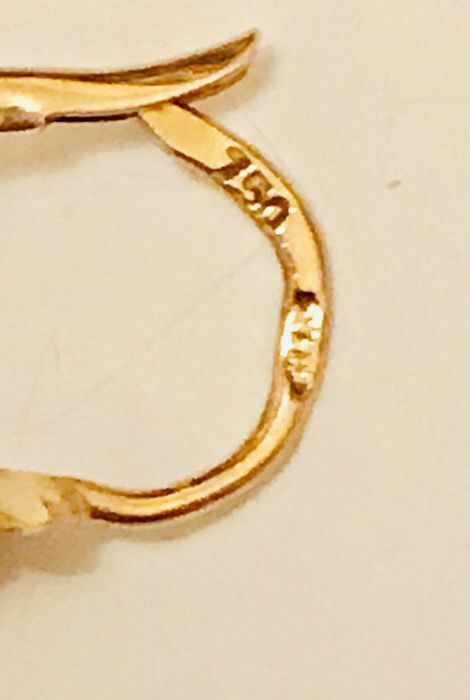 Weight 5.6 g, fairly solid. 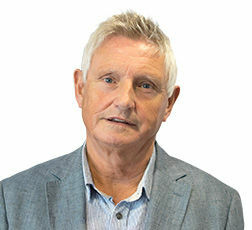 The photos are an integral part of the description, thank you for looking closely at them. 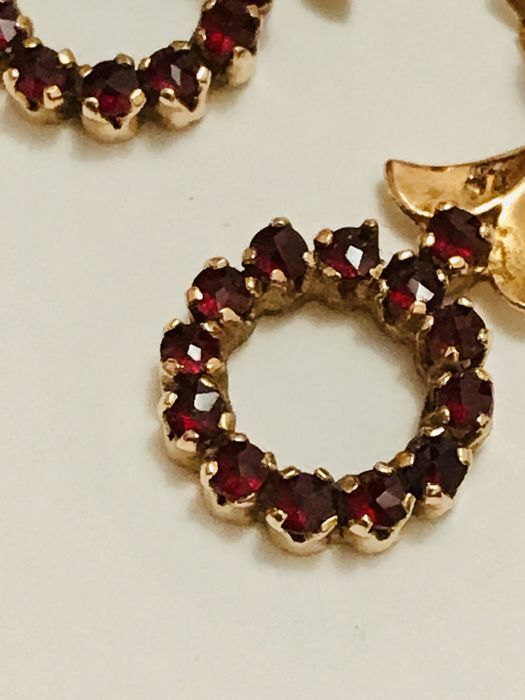 U kunt dit kavel ook ophalen bij de verkoper: Rouen (haut normandie), Frankrijk.